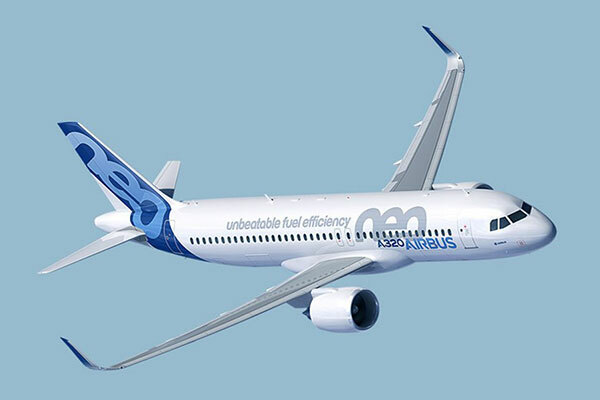 Airbus delivered 800 commercial aircraft to 93 customers in 2018, meeting its full year delivery guidance and setting a new company record. Deliveries were 11 per cent higher than the previous record of 718 units, set in 2017. • 12 A380s (vs 15 in 2017).